Remember that Agents of SHIELD spinoff show that ABC wanted to make? It looks like it’s going to happen. 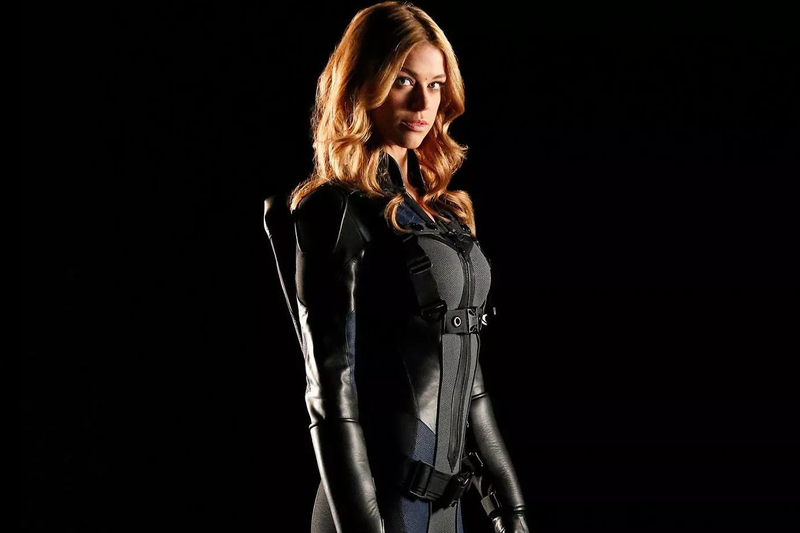 ABC has ordered a pilot for Marvel’s Most Wanted, starring Adrianne Pallicki and Nick Blood. Variety has reported that ABC has brought the project back to life after putting a hold on it last year. The show will follow Mockingbird and Hunter, but there’s no definitive word on how the show will interact with other Marvel shows. This gives us a third regular Marvel Comics show on ABC alongside Agents of SHIELD and Agent Carter, in addition to the slate of Netflix shows that they’ve got coming out later this year - a second season of Daredevil and at some point later this year, Luke Cage. No date has been set yet for this pilot to come together, but it looks like there’s a much bigger push this time to make it happen.